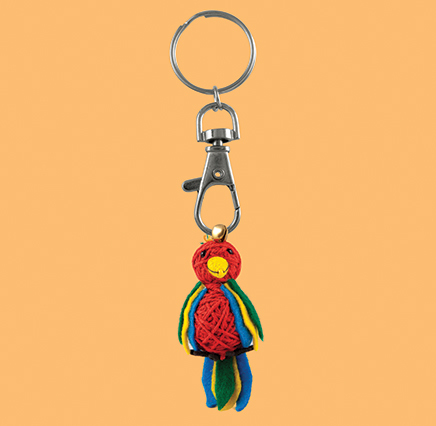 Pacho the Parrot and his technicolour coat will keep you smiling all day! SKU: 100530. 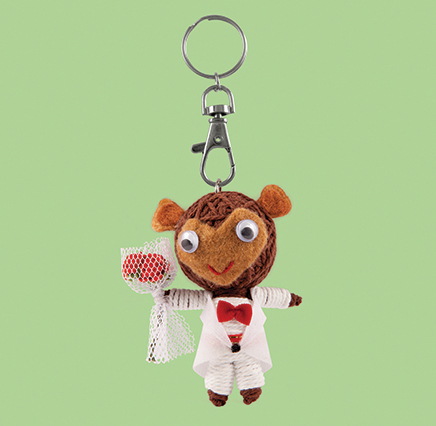 Categories: Birds, Gifts under .... £10, Keyrings - String Dolls. 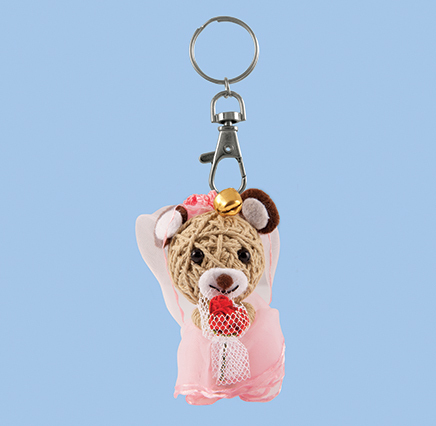 Tags: bag charm, bag mascot, craft, fairtrade, handmade, kawaii, keyring, pacho, parrot, string, string doll.